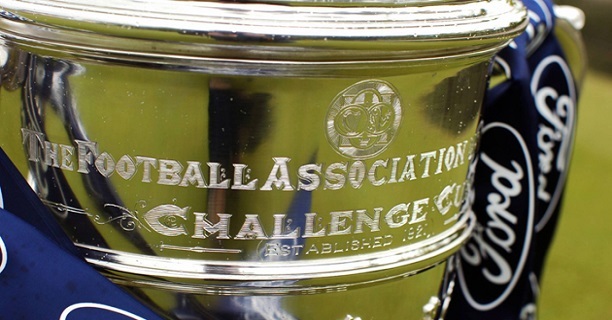 Last weekend we saw the first round of this seasons FAI Senior Cup. There is no doubt that this competition is the most prestigious one to win in Irish football. It is a special feeling to be involved in this cup and it is also great to be able to tell your children and grand children of the special feeling it was to take part. Shelbourne travelled to Waterford to play the league leaders of Division One. The home side look a certainty now in my opinion to win the league and Shelbourne faced a tough challenge to try and get a result. On the night it turned out to be all so easy for Owen Heary’s men who won three nil. It was a superb result for the men from Tolka Park as it has been a tough season for them, they are already resigned to the fact that they will still be in Division One next season. Shelbourne FC is not a Division One side and its club history will tell you that. The pressure is now off in the league campaign and it would be great to see them go a long way in this years competition. SSE Airtricity Premier League side Shamrock Rovers also have a great history in the FAI Cup and have won it on twenty four occasions, a brilliant record in any walk of life. Stephen Bradley and his Hoops squad have in many pundits eye had an up and down season, but are still in with a big shout of getting back into Europe a place that Shamrock Rovers belong. In the first round of this years competition Rovers had a tricky tie against junior side Glenville, but came through it in a very professional way winning one nil. The men from Tallaght would be one of the favourites to win this years competition and add some more memories to what is already a fabulous history. “It’s a great tie for the club and gives our young team the chance to pit their wits against one of the best teams in the country, it is a nice distraction from the graveyard that is the 1st Division and it is lovely that the game will be played on the eve of former club CEO Ollie Byrne’s 10th anniversary, you never know, his spirit might invoke memories of some clashes of the past”. I expect there to be a great crowd at the game this Friday night in Tolka Park and this should make for a very special occasion. It is a Dublin derby that will also bring out the neutral fan and hopefully when they see what is been offered on the pitch hopefully they will come back again to support the SSE Airtricity League. Kolo Toure to join Liverpool?